GREENOMED Video - Click to watch! 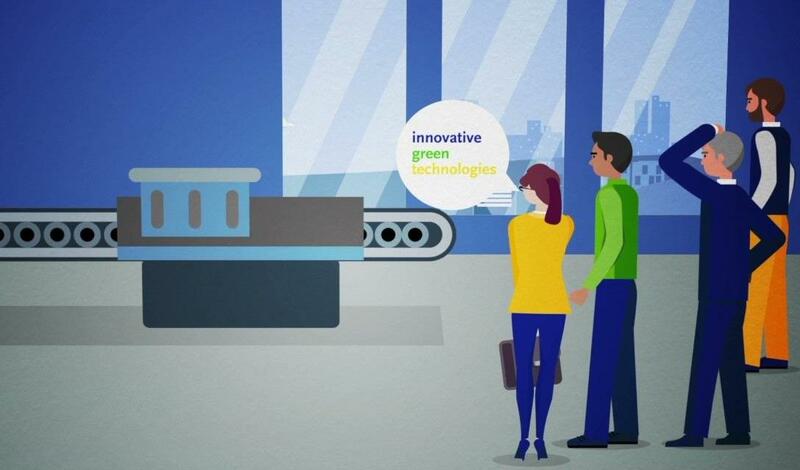 GREENOMED is a modular project within Green Growth community that aims at contributing to green manufacturing in MED regions through design and implementation of a European network of pilot plants on green manufacturing. Regional clusters and business support organisations, SMEs, Regional policy makers, general public, Others (Research and technology centres, Large companies, National policy makers).